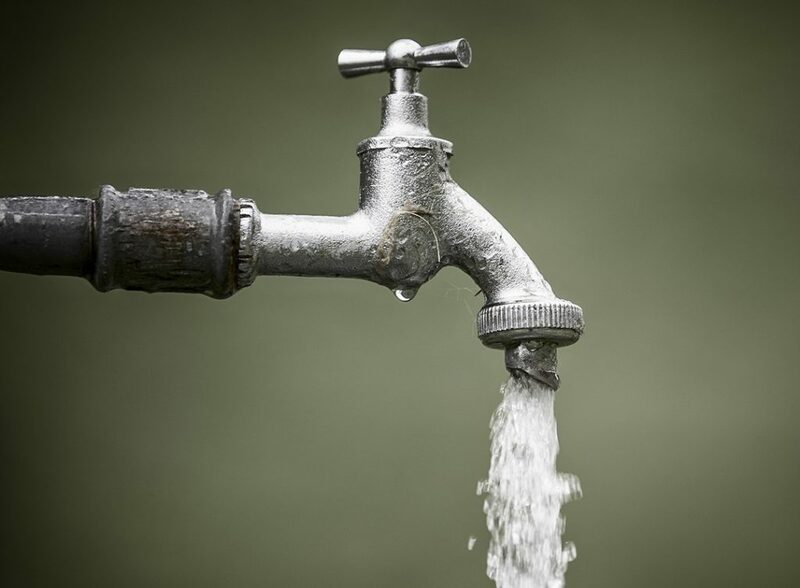 With the recent water shortages faced in Cape Town, South Africans are becoming more aware of how scarce the resource is and how big the need is to use it sparingly. Issues around bill accuracy, over usage, leaks and tampering are also a major concern. The SqwidNet smart sectional title water solution, uses smart water meters and meter readers to provide real-time readings that are more accurate than manual readings and allows organisations such as body corporates and homeowners associations to compare trends, identify top consuming profiles and make informed decisions about their water usage.